Roy Plomley's castaway is Monty Python comedian Terry Jones. 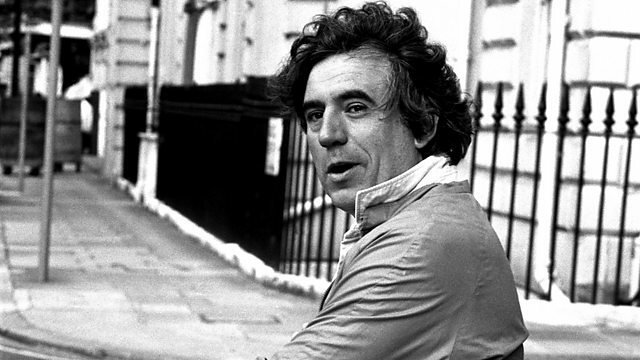 Terry Jones first became well-known as one of the performers in Monty Python's Flying Circus in 1969. He had spent several years before that as a television script writer. More recently, he has been directing the Monty Python feature films, writing books and hosting a television chat show. In conversation with Roy Plomley, he discusses these multifarious activities and chooses the eight records he would take to the mythical island.